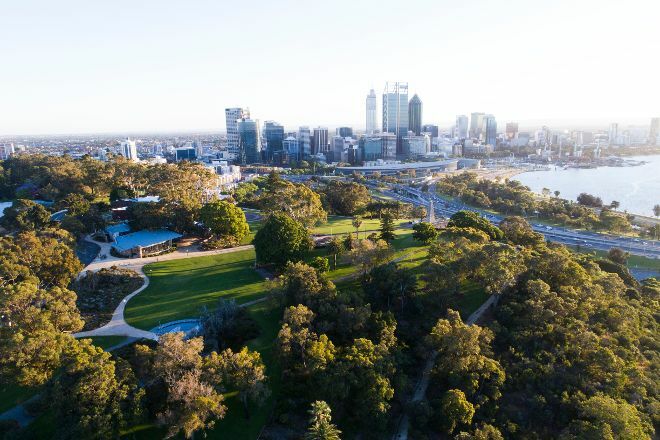 Set on 400 hectares (988 acres) looking out on downtown Perth, the Swan River, and the Darling Range hills, Kings Park & Botanic Garden presents you with a spectacular landscape of Western Australian bushland, manicured park grounds, and colorful botanic gardens. Blooming wildflowers make September the best time to visit, but you can enjoy walks through coastal bushland and by colorful flowerbeds any time of year. Bold Park contains over 1,000 species of native and nonnative plants, animals, and fungi. 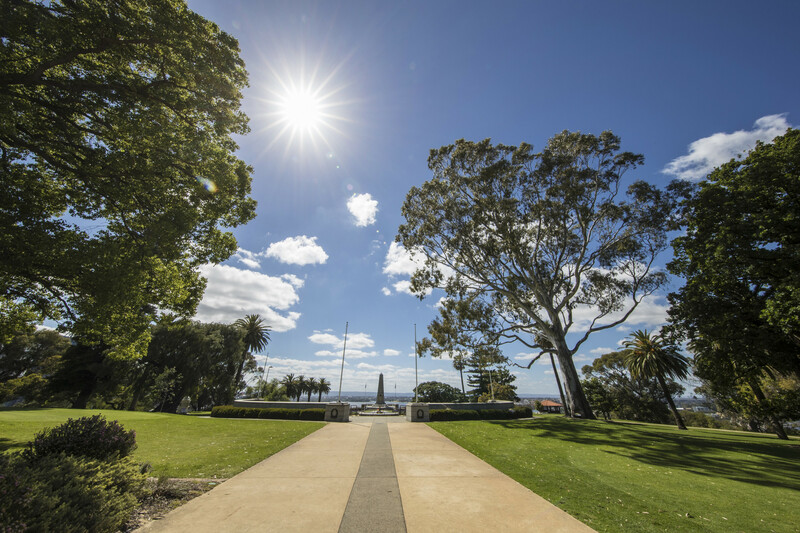 The Botanic Garden showcases plants from Western Australia and other temperate climates around the world. Relax at one of the many cafes during the day or take in the view of the glittering Perth skyline at night. Make Kings Park & Botanic Garden part of your personalized Perth itinerary using our Perth trip planner . Should be a Wonder of the World. Such an amazing park with a variety of flora that is just stunning. We came here when the wildflowers were in full bloom and we absolutely loved it. We rode our push bikes around and also spent alot of time walking around exploring. Much to do and see. A highlight of Perth for sure.